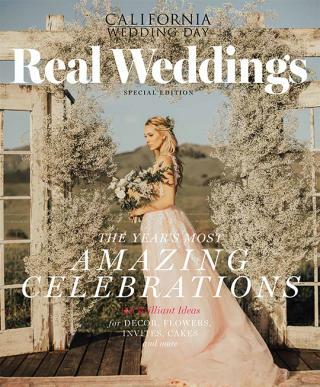 It is heating up here in California, so we're cooling off with some chic cool-toned wedding inspiration. 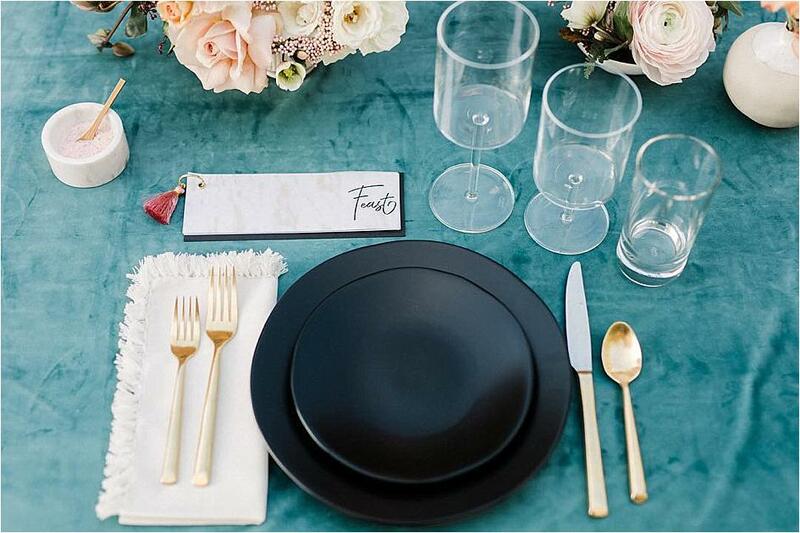 The perfect pop of blue or hint of green is a fool-proof way to brighten up your wedding design. Opt for breathtaking pieces of stunning blue agate or add some pretty succulents and cacti to your floral design for that totally trendy California desert style. Check out some of our favorite posts on Instagram this week for some beautiful blue and green designs.